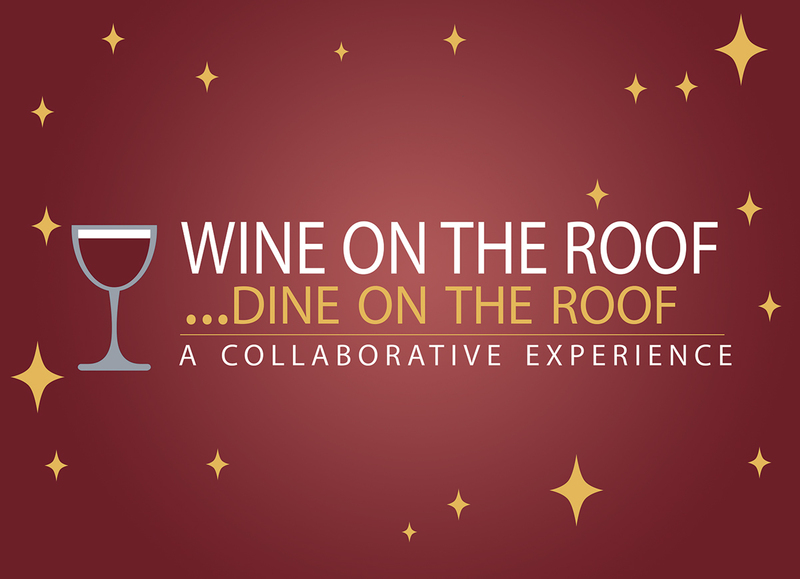 Presented by the WiSH Education Foundation, Wine on the Roof…Dine on the Roof A Collaborative Experience is being held on May 16, 2019 on top of the Macy’s parking structure at Westfield Valencia Town Center. 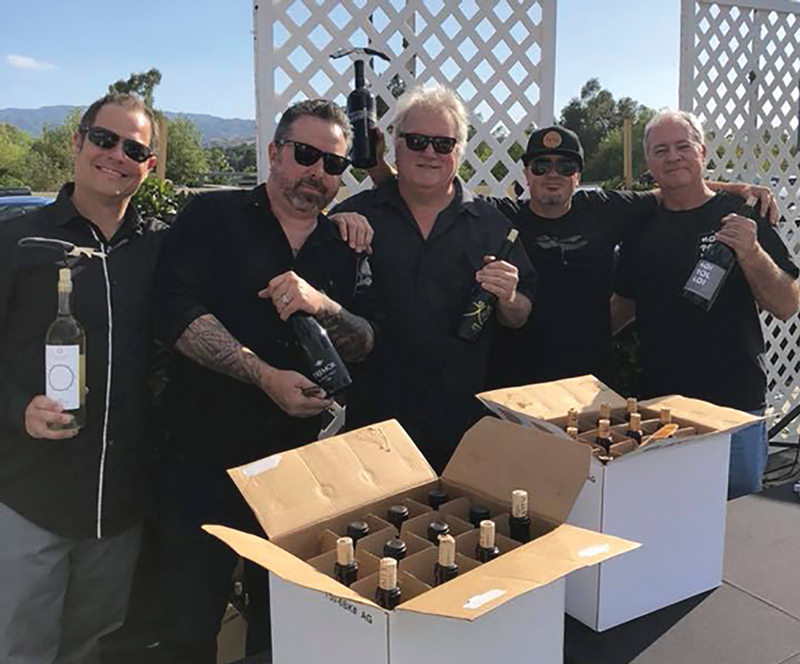 The event, starting at 6:30 pm, will feature at least six food courses prepared by local chefs paired with many wines from our handpicked winemakers. 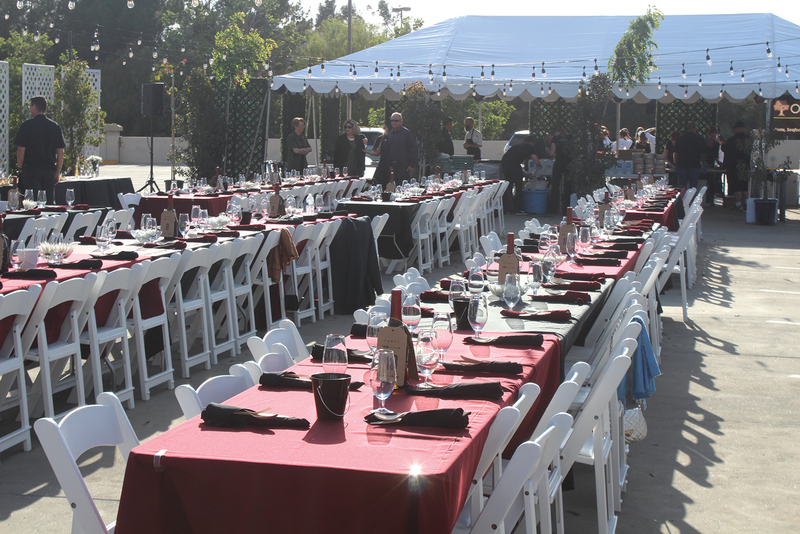 In addition, this year we are adding wines for the appetizer hour donated by private wine enthusiasts. 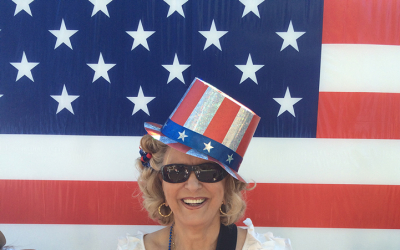 Local favorite Lance Allyn will provide live music. Only 200 tickets will be sold and seating is first come, first served. 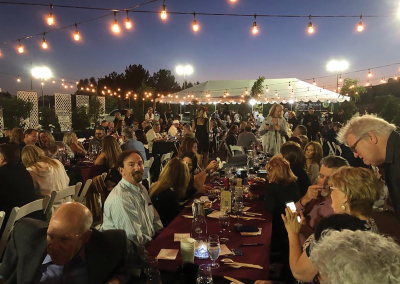 Created by Eve Bushman of Eve Bushman Consulting, the event is also hosted by Marlee Lauffer of Henry Mayo Newhall Hospital Foundation and Steve Lemley of Pulchella Winery. Tickets are $125 and available now at www.WiSHscv.org. 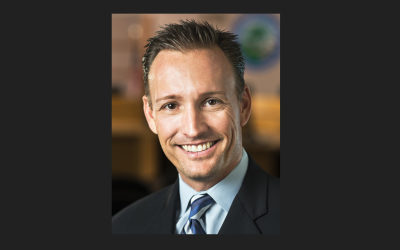 Currently, participants include Salt Creek Grille, Old Town Junction, Nealie’s Skillet, Olive Terrace, Honu Coffee, Greater Pacific, Newhall Press Room, Marston’s and Wolf Creek Restaurant and Brewing Company. 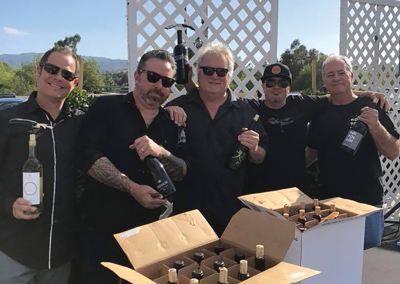 Wineries include Pulchella Winery, Dusty Nabor Wines, The Blending Lab, Pagter Brothers, Triassic Vineyards, Ascension Cellars, Byron Blatty Wines, Hoi Polloi Winery, Parhelion Cellars, Two Papas Wines, Mystic Hills Winery and Golden Star Vineyards. We ask that our guests be responsible; this is a 21 and over event. 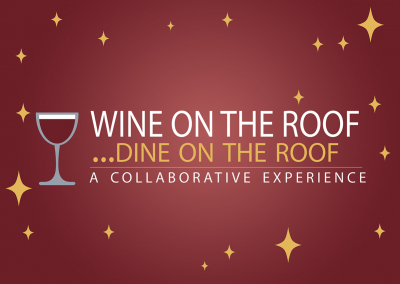 Westfield is allowing cars to be parked overnight in the garage and Hyatt Valencia is offering a special rate of $109 for guests of Wine on the Roof. Simply call the Hyatt at 661-799-1234 and ask for the “Rooftop” rate. 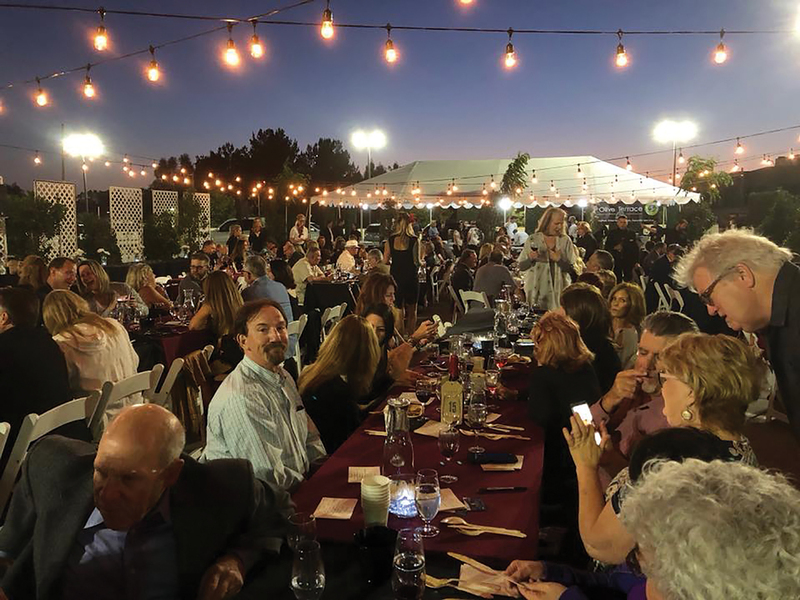 We appreciate our sponsors Westfield Valencia Town Center, Eve Bushman Consulting, Santa Clarita Magazine, SOS Entertainment, and Jennifer Ramos Social Conduit. 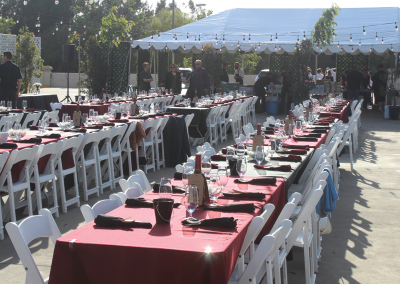 Our restaurant prep tent coordinator will again be the amazing Jennifer Chadwick of Salt Creek Grille. 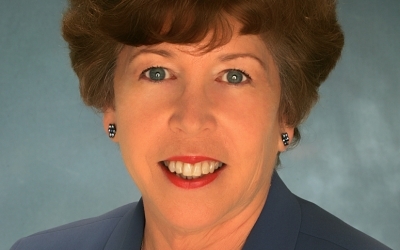 For more information on ticketing and sponsorships, please contact Executive Director Amy Daniels at WiSH@hartdistrict.org or go to www.wishscv.org.